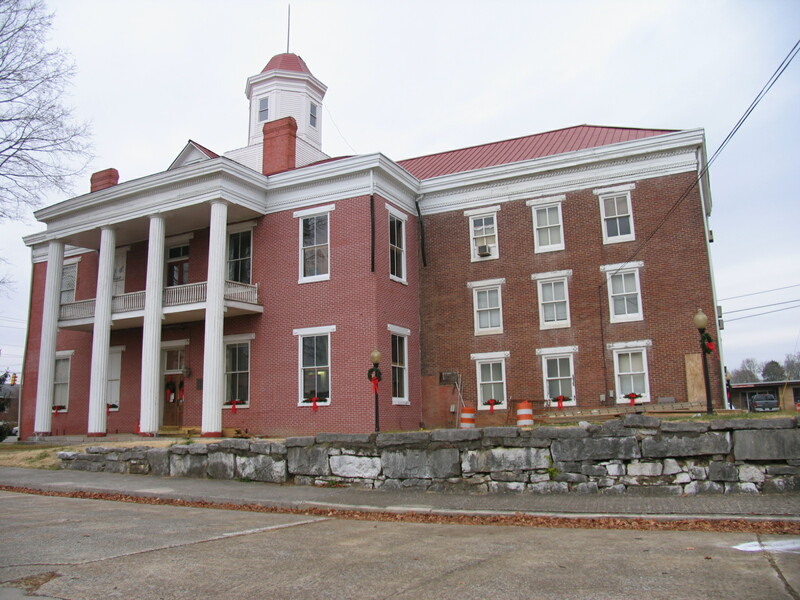 Restoration of an 1858 courthouse for use as history and transportation museums and offices for the Roane County Heritage Commission. 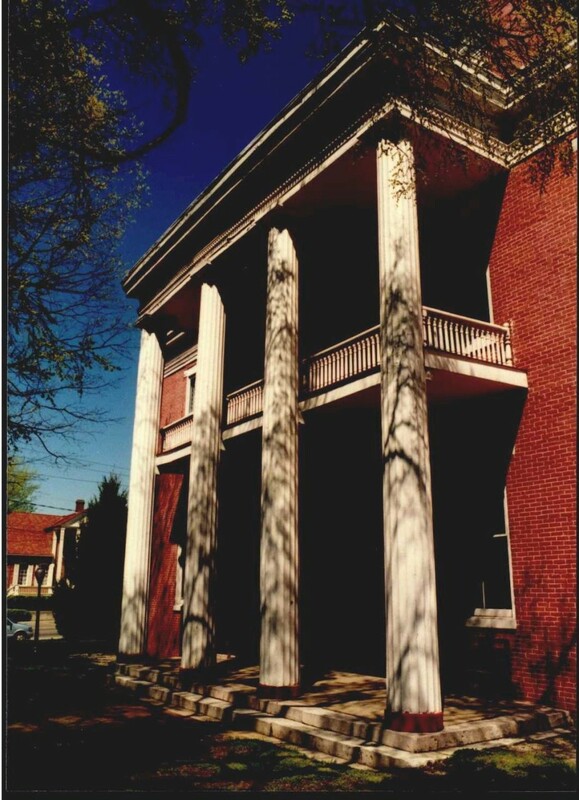 This 1853 courthouse is one of only seven anti-bellum courthouses that remain in Tennessee. 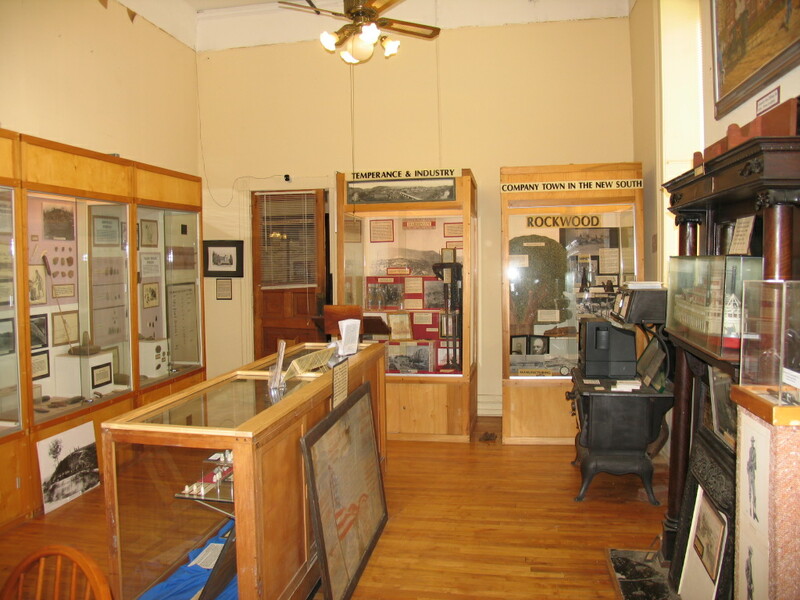 Serving Roane County for over 140 years as a courthouse, archives, and community gathering place, the building has suffered during the last few decades through neglect. 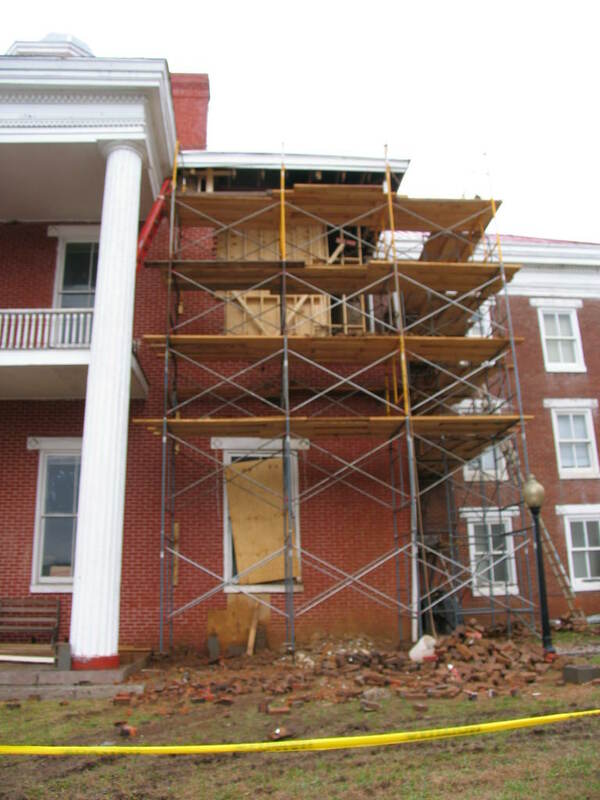 Restoration work to date has included stabilization of the exterior masonry walls, repairs to the roof structure, restoration of the cornice and gutters, and restoration of the cupola. 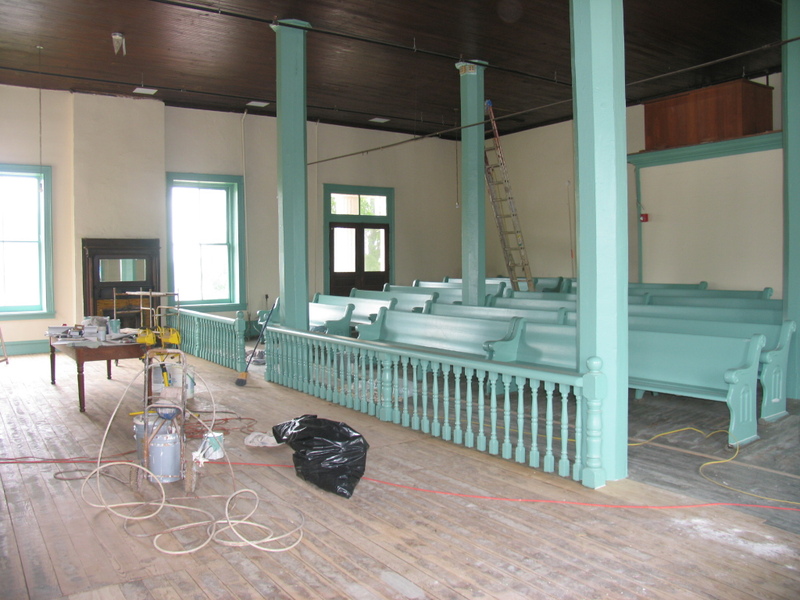 Current restoration work, assisted by a grant from the Tennessee Department of Transportation, includes the creation of a transportation in the courtroom, installation of an elevator, additional masonry repair, renovation to the electrical and mechanical systems, and additional painting.